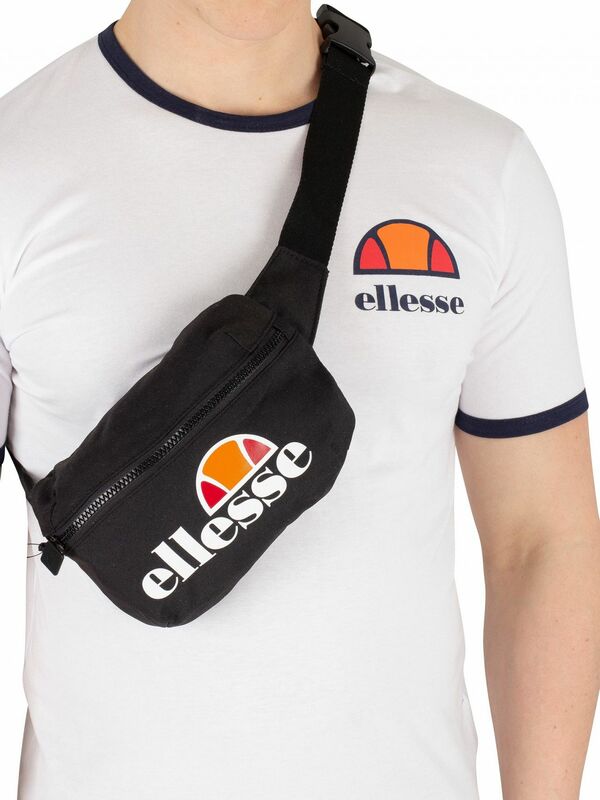 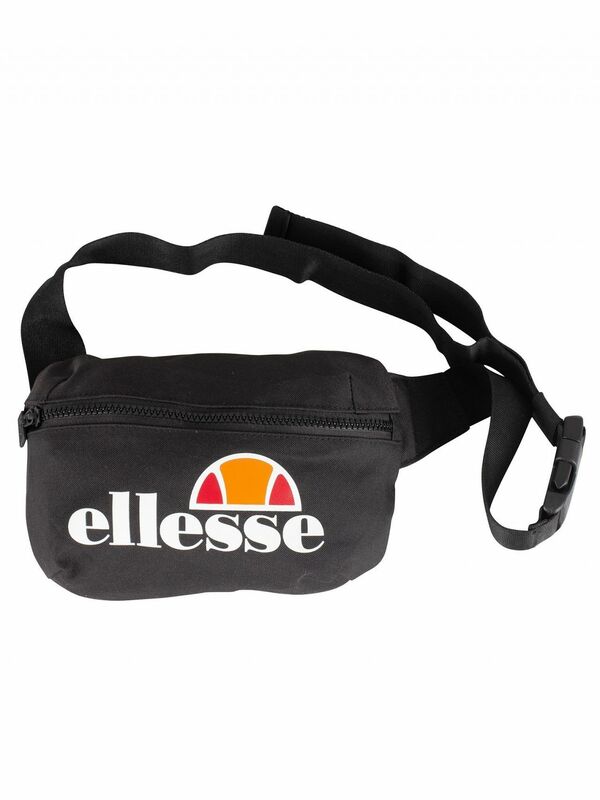 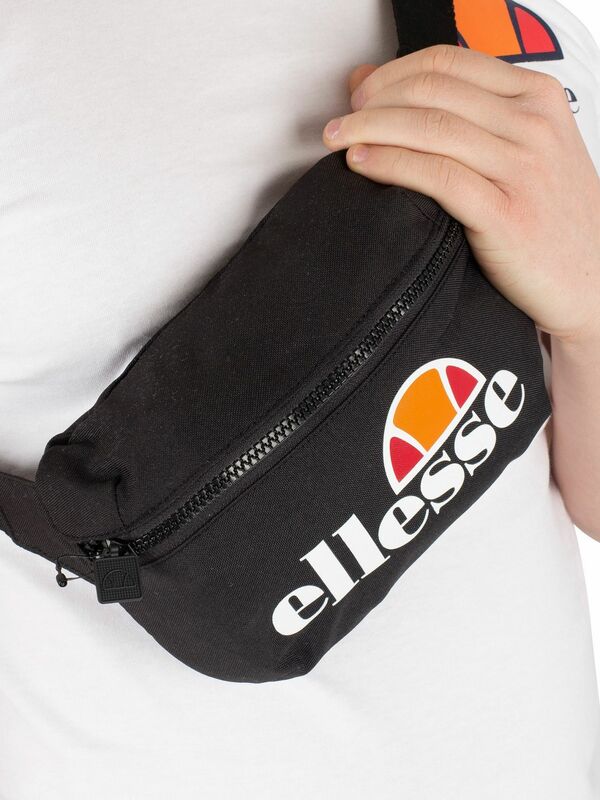 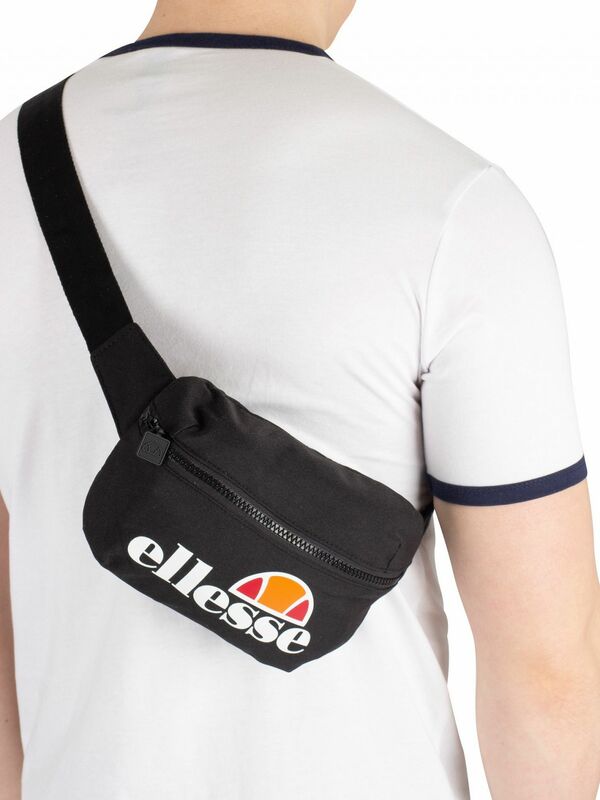 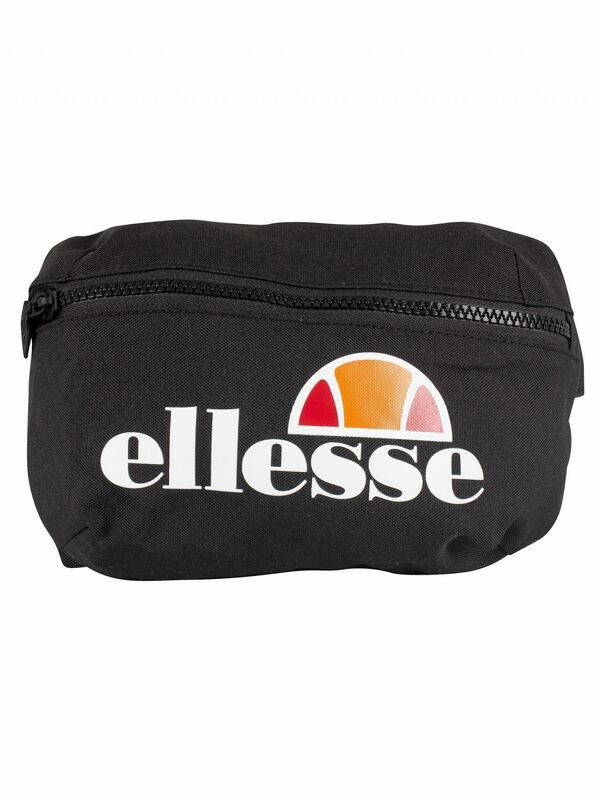 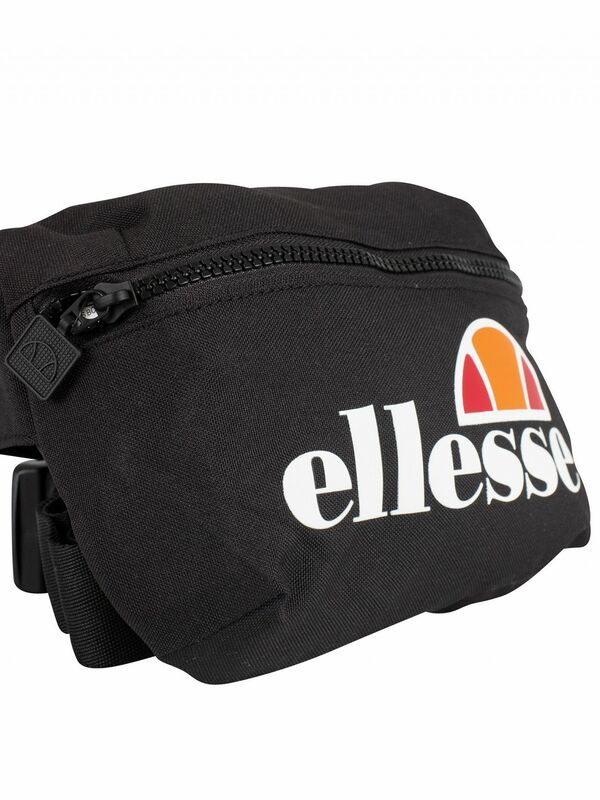 The Rosca Cross Body Bag from Ellesse comes with an adjustable strap with clip, featuring a zip compartment with branded zip, an inside zip compartment and open sleeve on back. 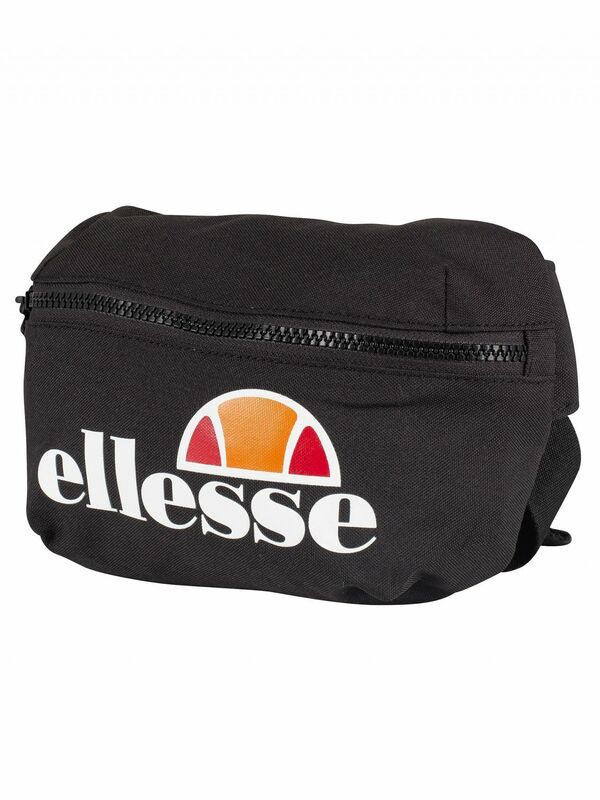 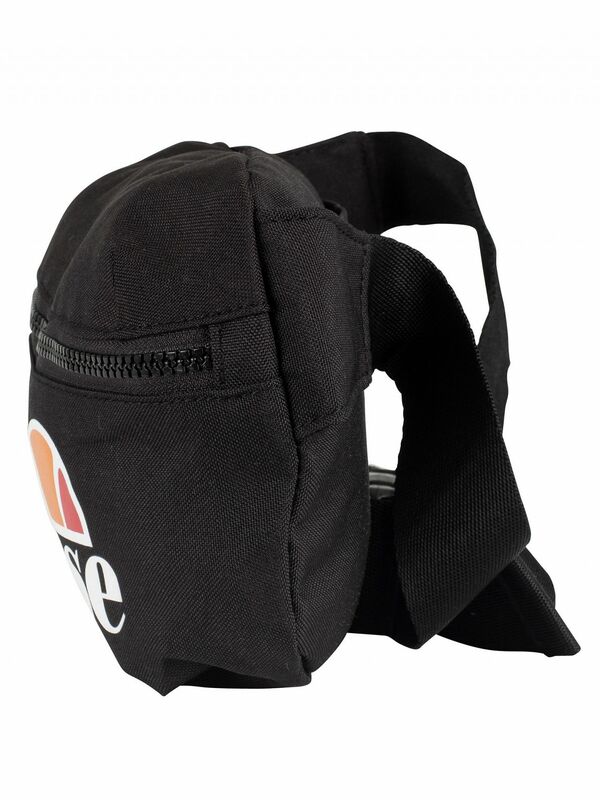 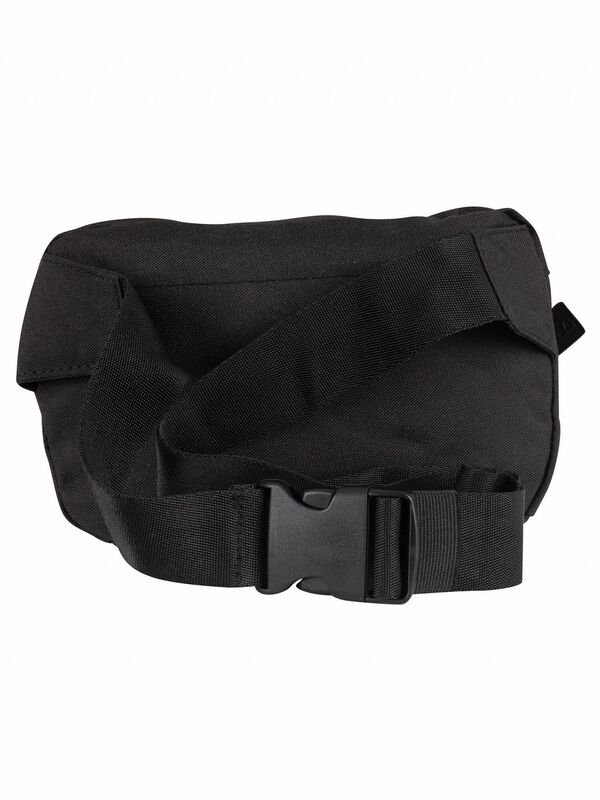 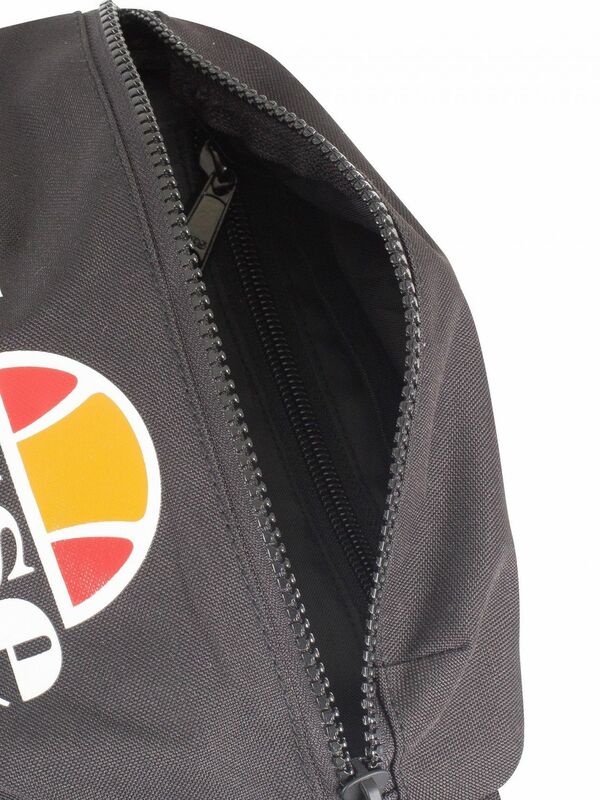 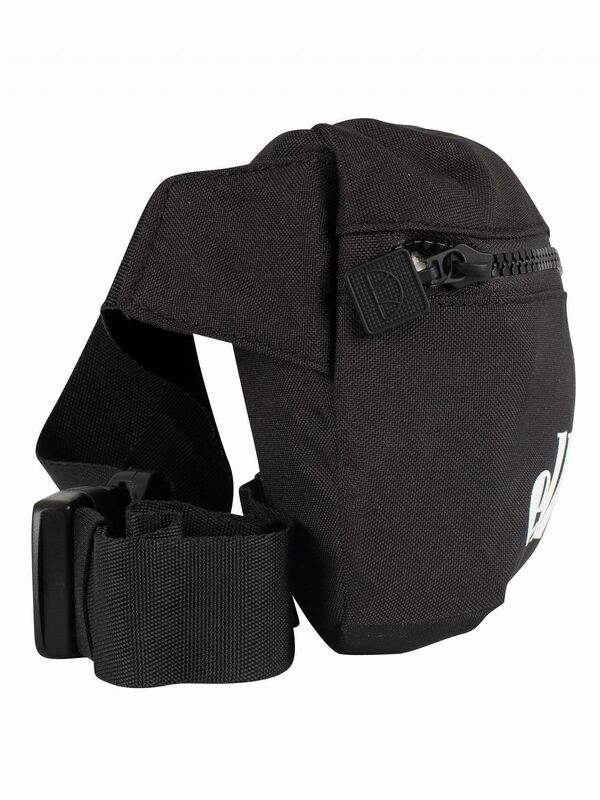 Coming in Black colour, this bag features a rubber logo on front. 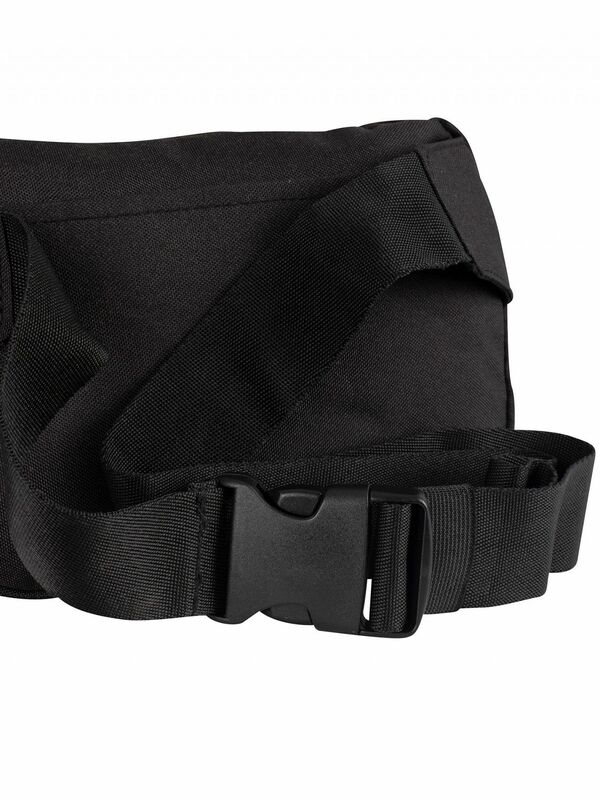 Size: 32cm x 9cm x 6cm.